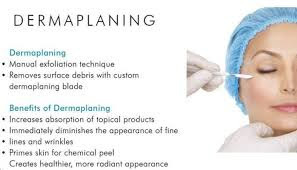 This non-invasive technique works by sanding the facial skins top layer to restore a smoother, energized appearance. Epidermal leveling not only reduces dead skin cells, but it will also reduce fine facial hair and stimulates new cell growth. If you are not satisfied with topical lip plumpers, ask about lip augmentation with injectable fillers. We offer a topical anesthetic or dental block to minimize discomfort during injections, and you may see results quickly. One of the delicate parts of the face, the lips tend to lose collagen and oil with age, resulting in thin lips accompanied by fine lines and wrinkles surrounding the mouth. Since lips have less of an outer protective layer than other areas of the body, they become increasingly thinner with age as well as exposure to damaging enviromental factors like the sun and pollution. 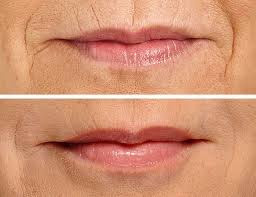 Juvederm injected will plump and subtly enhance and create a natural look. Sclerotherapy is a prescription medicine injection to remove unwanted veins on your legs.